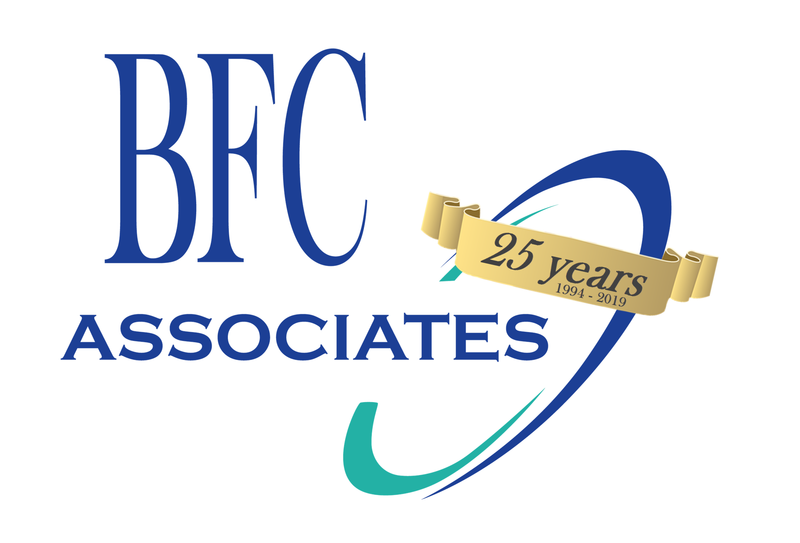 Case Studies – BFC Associates, Inc.
See how BFC Associates improved order accuracy, increased productivity and throughout, reduced employee training time, and reduced operating costs, thereby generating higher customer satisfaction, increased loyalty, and higher profitability. “We looked at every possible provider of WMS systems and Voice selection processes available to our industry. We selected BFC because we heard only good things about their service, they have a solid product, and we wanted to be able to pick up the phone and talk with the President.."
“It’s been phenomenal,” says Merchant. “One thing we saw right away was tightening of the inventory, but the most change has been in cycle counting.” Fill rates have also improved since slots are automatically replenished, boosting customer satisfaction. That’s also enabled Jordano’s to reduce the number of physical inventories it takes.